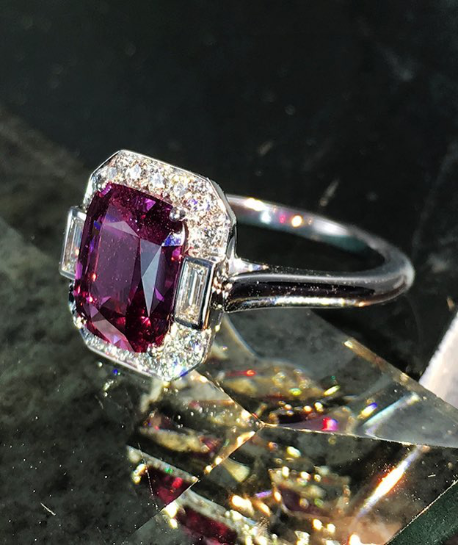 Using both old world techniques and modern technology, SUNA creates beautiful, heirloom quality diamond and colored stone jewelry in platinum and 18K gold. 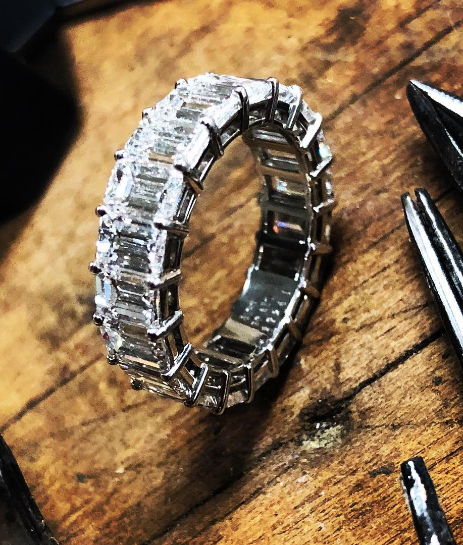 Selected by hand, both diamond and colored stones are carefully matched to maximize the brilliance and beauty of the piece. And every SUNA creation is stamped with the SUNA trademark and a unique serial number for authenticity.